LotoJa is a race that takes a toll not only on your bike and your psyche, it also takes quite a toll on your hiney and your willingness to ride for a couple days. That being the case, our resident LotoJa expert provided some well-earned tips on how to best conquer the behemoth that is Lotoja. For those who have never heard of Lotoja turn back now. You don't want to finish reading this. Much like Nicholas Cage convincing people about a map on the back of the Declaration of Independence, once you become aware of Lotoja you will become what some call a crazy person or a loon. To put it nicely, LotoJa is the brainchild of some insane cyclists who had way too much time on their hands. However, once one finishes LotoJa, he or she seems to always come back for more. 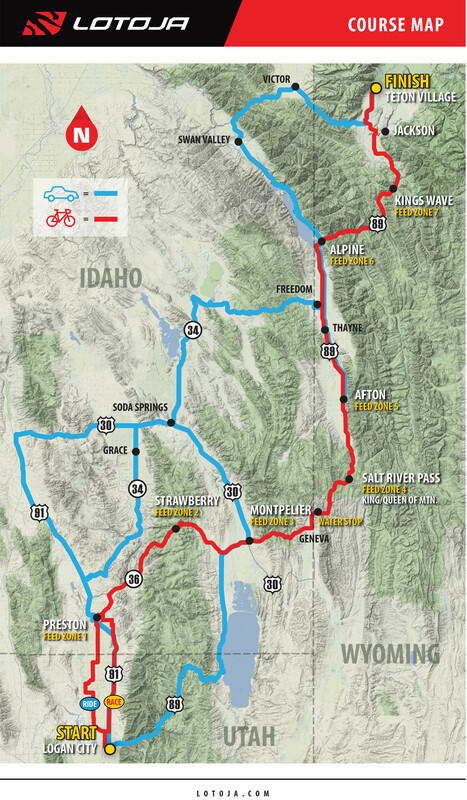 Simply put, LotoJa is a bike race stretching between Logan, UT and Jackson, WY. The race lasts one day and has riders traveling 205 miles and climbing 9000 vertical feet. Like I said previously, this race is insanity. At Noble Cycling, we have one such man that people whisper about as he passes. No one is for sure but we think he was born in a spandex cycling kit. It has been said that he once beat Bici, the Greek god of cycling up Mount Olympus, and commandeered the crying god's leg strength at his prize. He fears no climb and shies away from no descent. This man, if you can call him that, is Ryan Cook and he has completed Lotoja many times before and as such has provided 5 guidelines in anticipation of this year's LotoJa race. Coming up with some kind of nutrition plan is a key to anything involving distance and lots of time in the saddle. Even when I spend 2-hours driving somewhere you better believe I have a nutrition plan for my snacks. As riders come to the last couple weeks before the race, be sure to come up with a nutrition plan of what are you going to eat during the race and what are you going to put in your grab bags at each stop. These small bags of goodies will do more than simply get your calories. These small grab bags will also boost morale so be sure to put something in there that you will get excited about. 205 miles is a long way and it is easy to become unmotivated throughout the course but an exciting little bag of snacks can turn the day around and lift the whole mood of that section. Don't ride after Wednesday, any riding the week of LotoJa should be low intensity; like the kind of bike ride you would go on with your 85 year old grandma. Being that LotoJa is 205-mile race, some time off before the big day will do them good. After completing the race, you won't want to get on the bike for a day or two. While in some circles breaking wind in front of others is considered rude, cyclists are always willing to have others break wind for them. During the race, a good way to stay on track is to work with others who are riding at your pace and utilize their draft. Warning if you are racing you can only race with those in your category. The most important times to hydrate are before, during, and after the race. Stay on top of your hydration and nutrition. Drink a lot early on the race because it's harder to drink the more you ride but be careful that you don't overdo it. Don't get sick because you ate or drank too much. Also be sure to stay aware of salt and electrolyte needs throughout the race. Be sure to have both to prevent the onset of hyponatremia. If you start to feel sick, be sure to seek medical attention sooner rather than later. This should not come as a surprise. Make sure your tires are in good shape at prior to race day.205-miles is no joke and there is nothing worse than to get a flat during LotoJa or having a critical failure. somewhere out on the race course. However, the most important thing is to have fun. 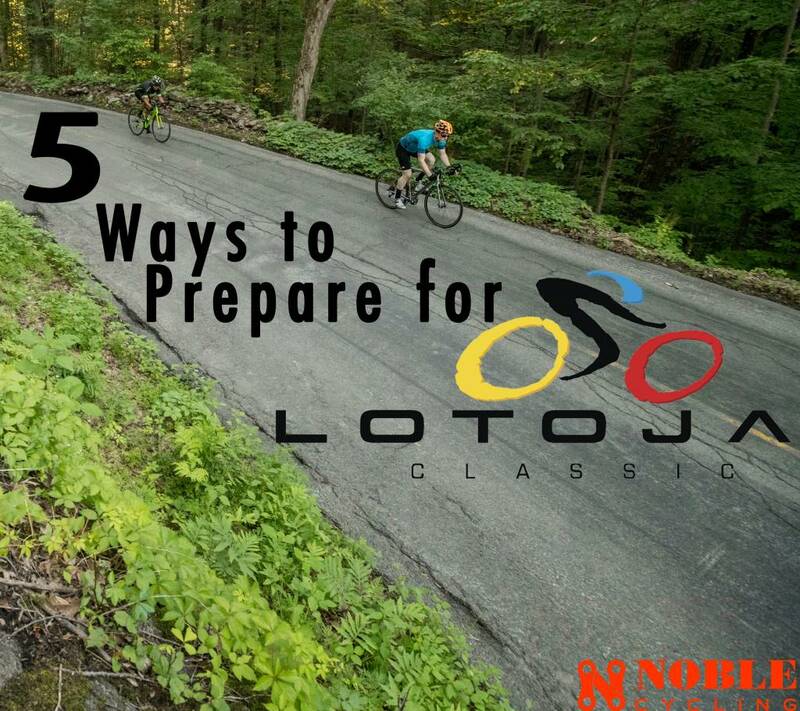 LotoJa is an all-weather event and has a rich history of weather problems. There are many ways to deal with inclement weather but the best is be prepared and have a good attitude. If this is your first time or your last time, go at your own pace and don't push yourself too much; 205 miles is a long way for a bike ride. To everyone participating in the race or just a rider in general; good luck and ride safe. I cycled up to Preston yesterday with the intent of proceeding up to Soda Springs and on to Alpine, WY. I was alarmed to see the state of Idaho chip sealing from the border up to Preston. I asked the motel clerk what she knew about Strawberry over to Montpelier. She said they are chip sealing all the way from Preston to Montpelier this week. I reporting what I personally heard - it could use some confirmation. I hope what she said is wrong.